It goes without saying the majority of music on your phone belongs to Nicki Minaj. 19. 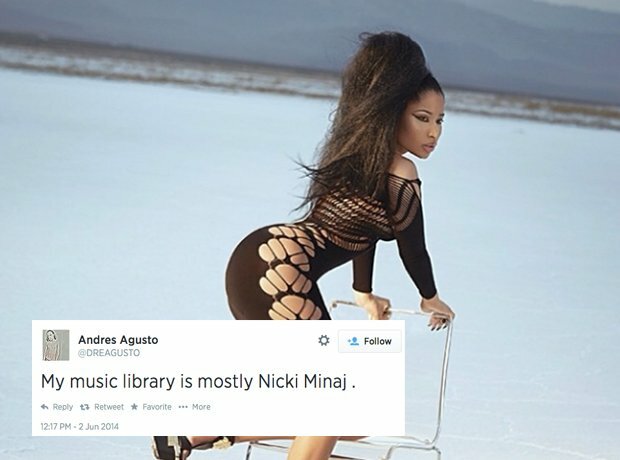 It goes without saying the majority of music on your phone belongs to Nicki Minaj.